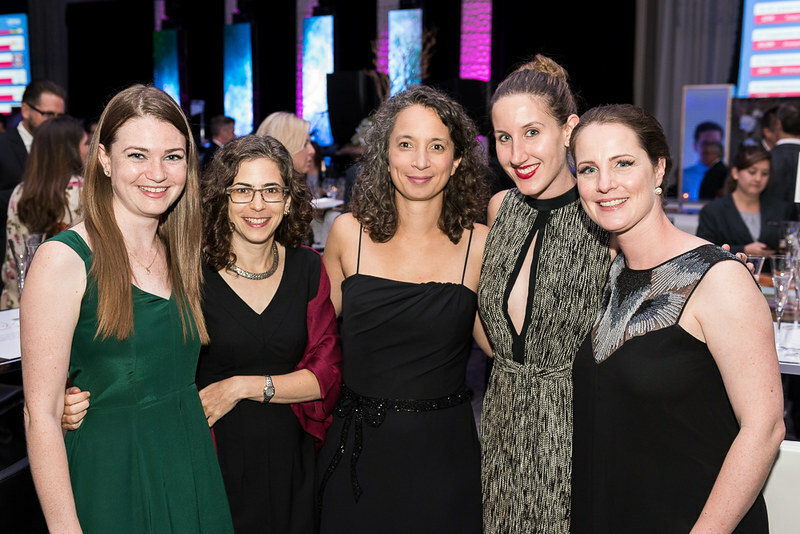 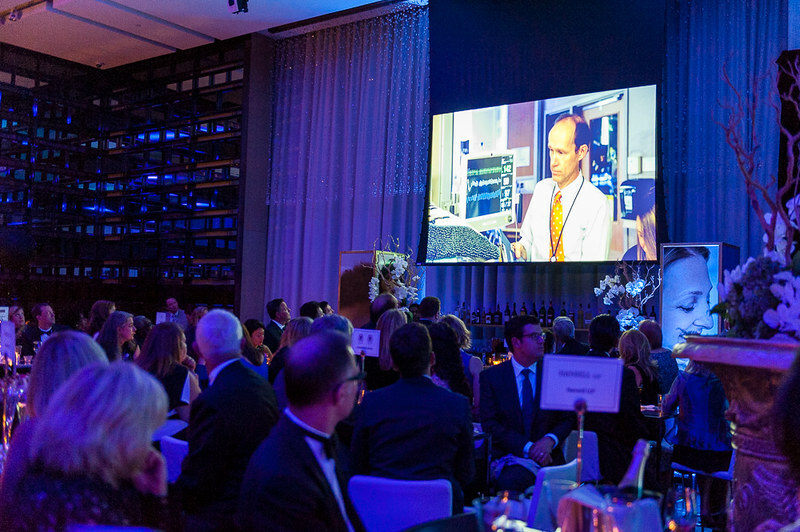 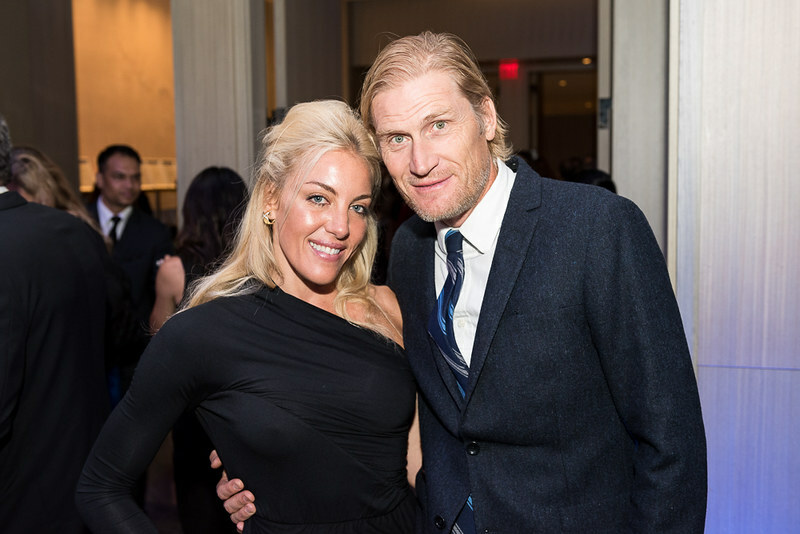 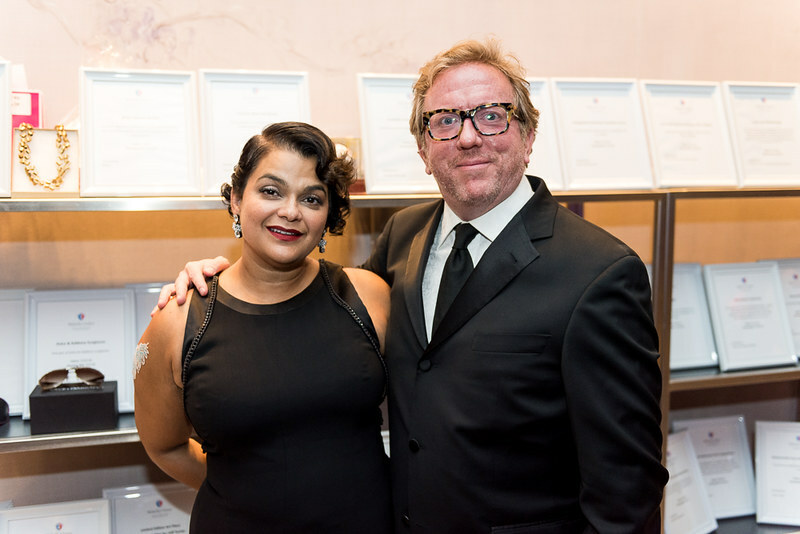 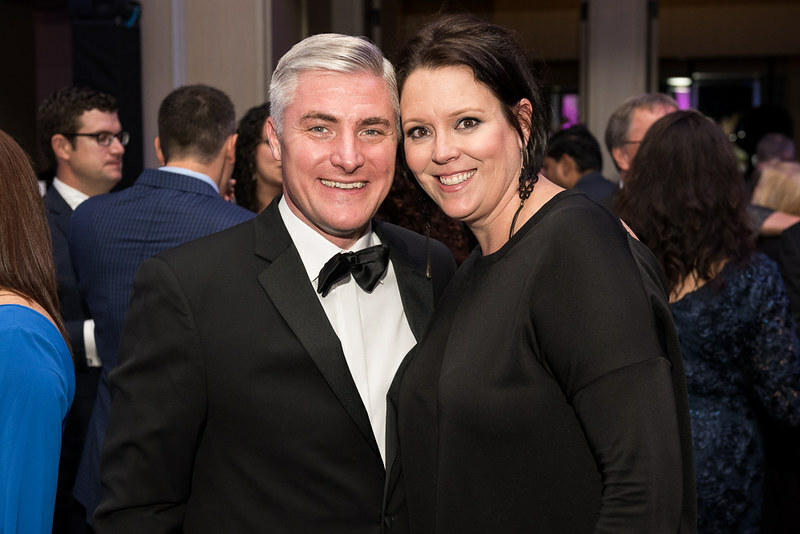 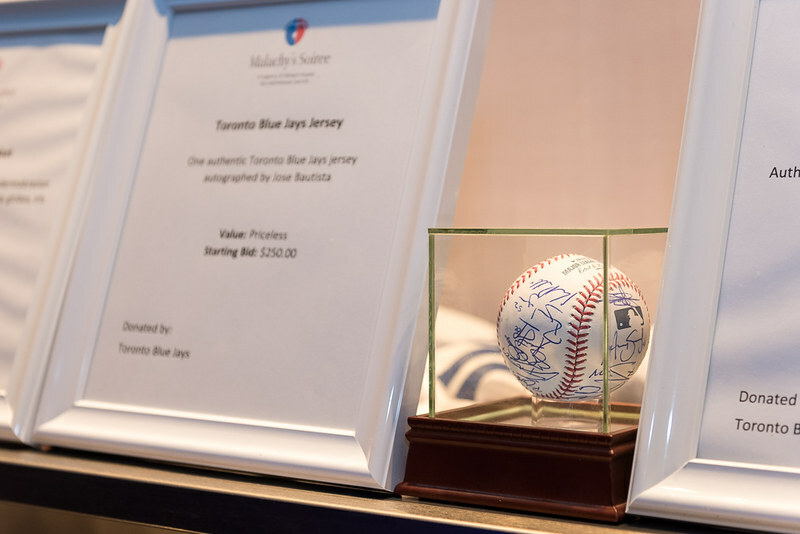 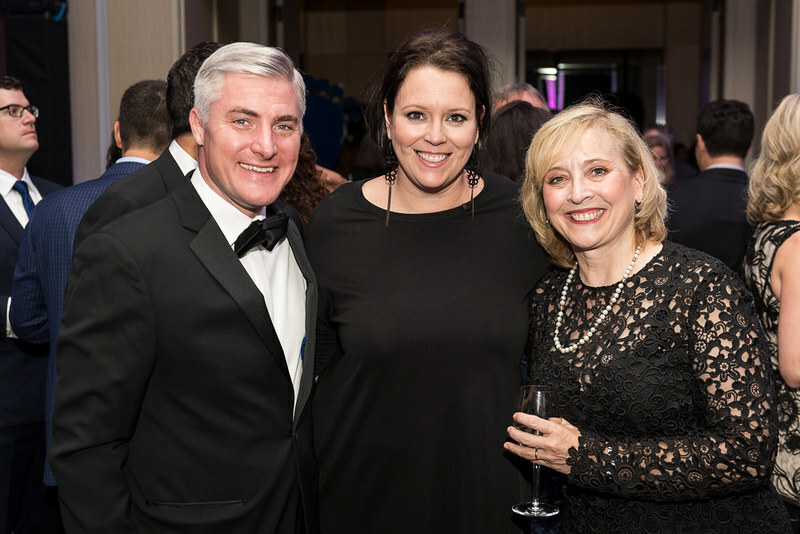 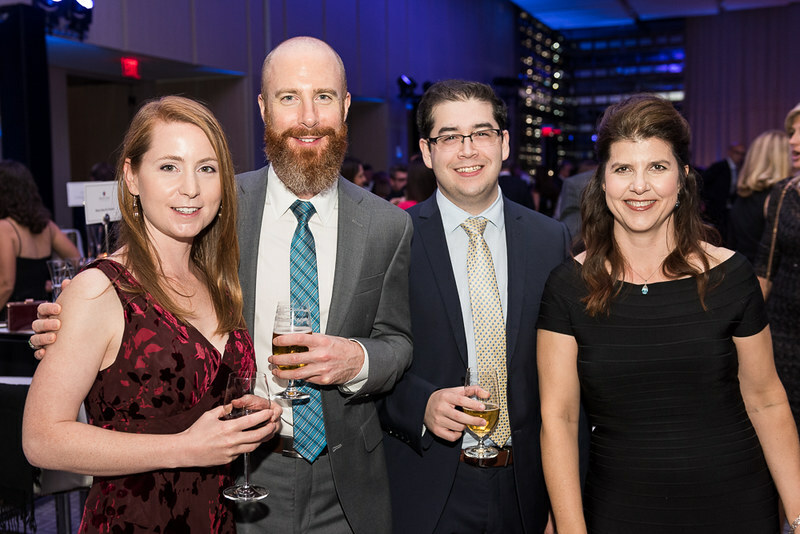 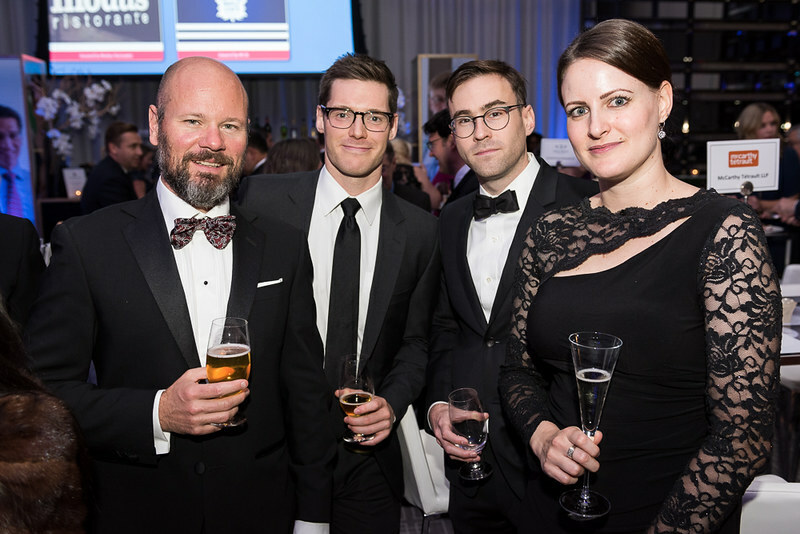 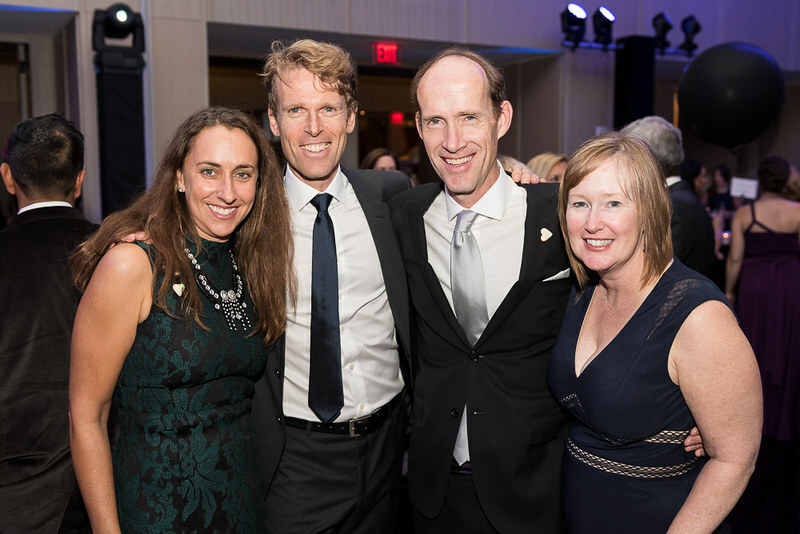 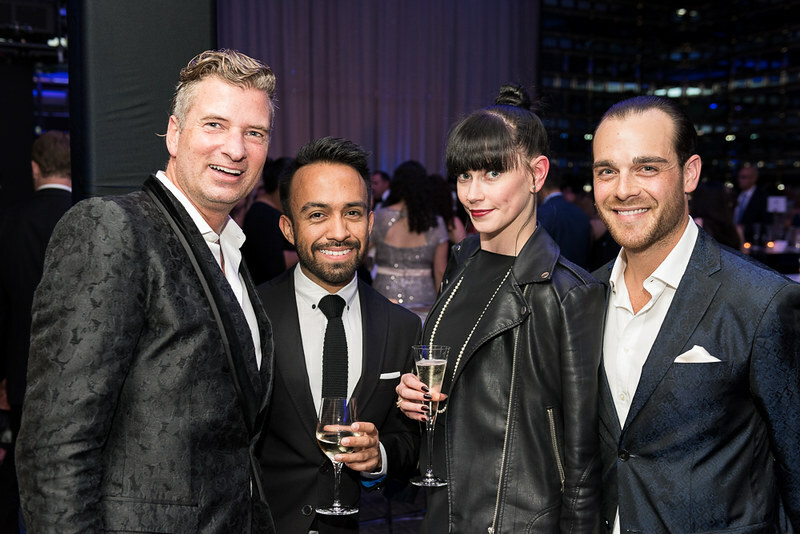 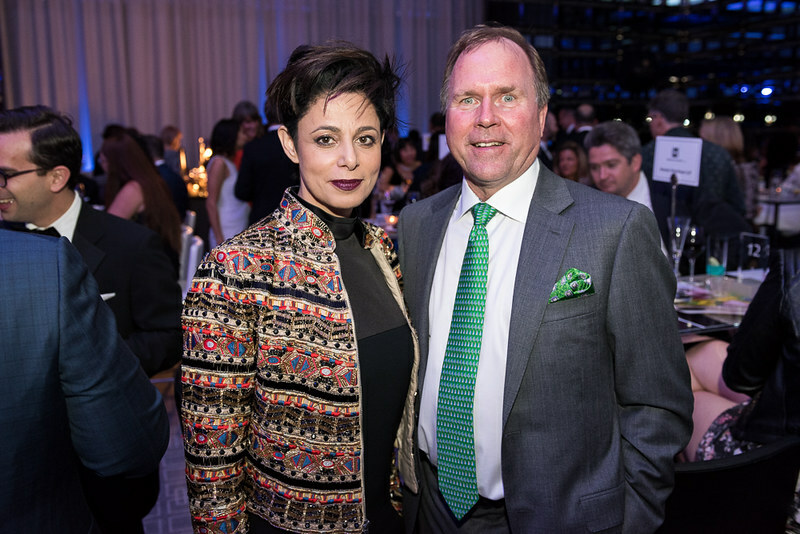 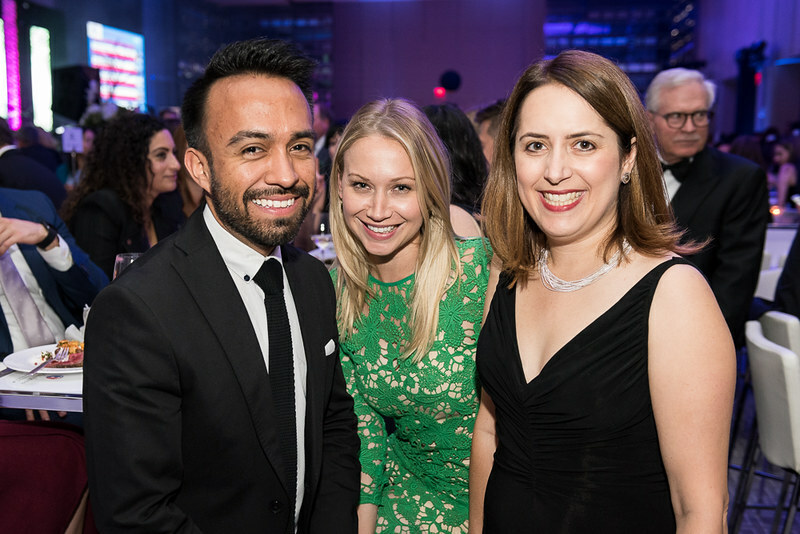 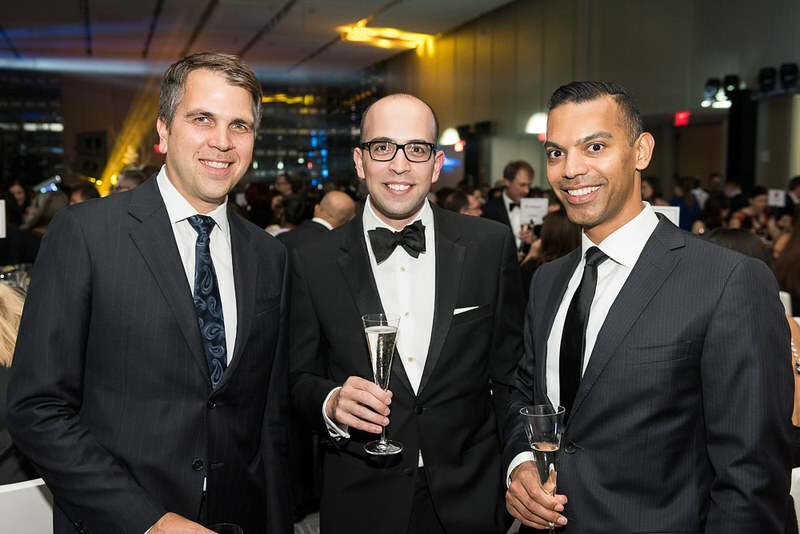 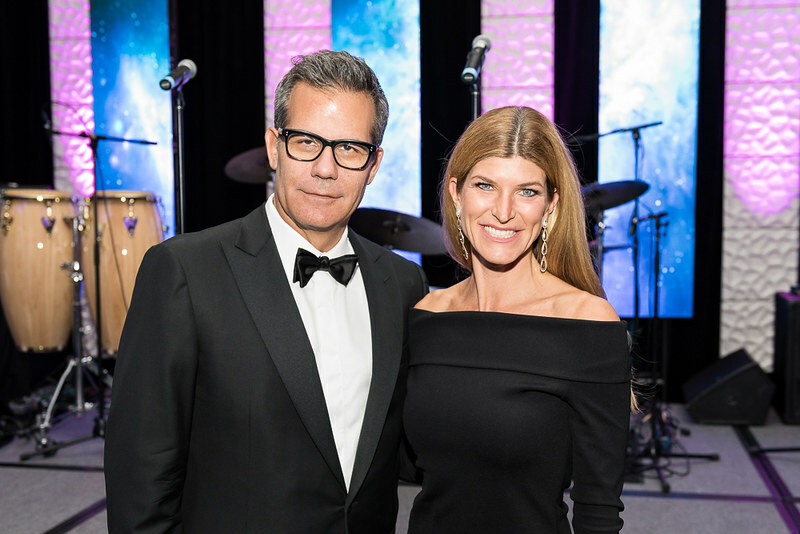 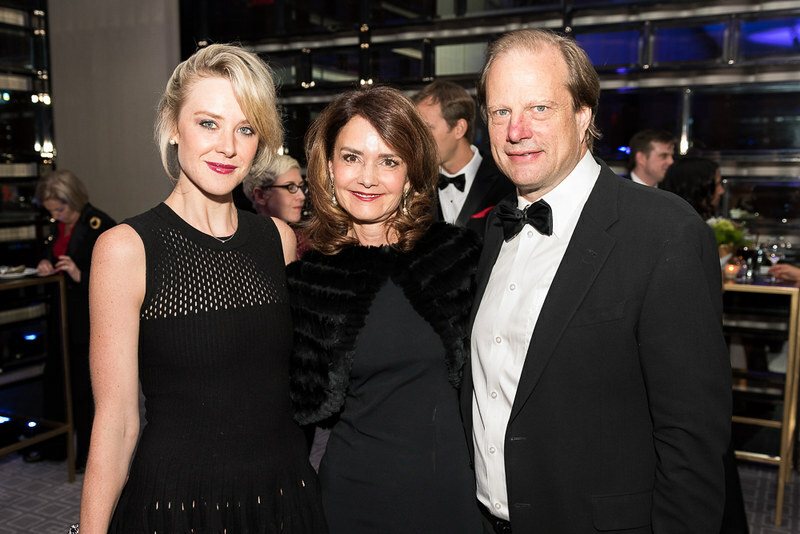 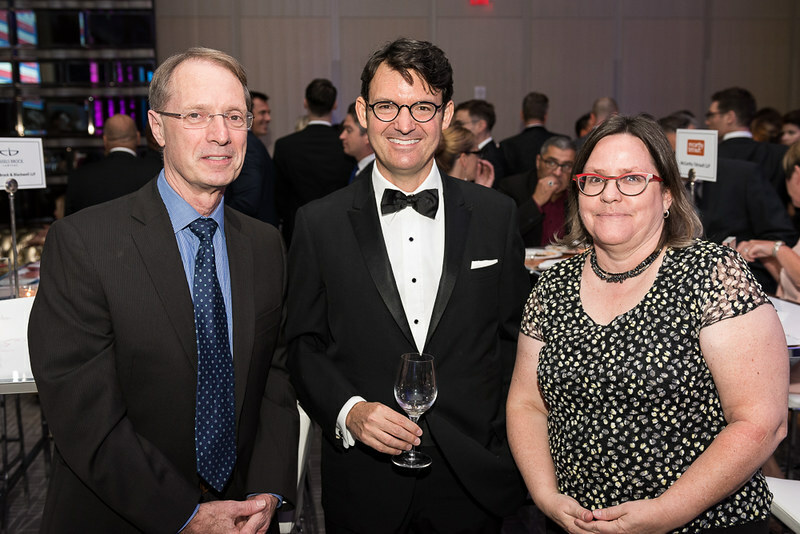 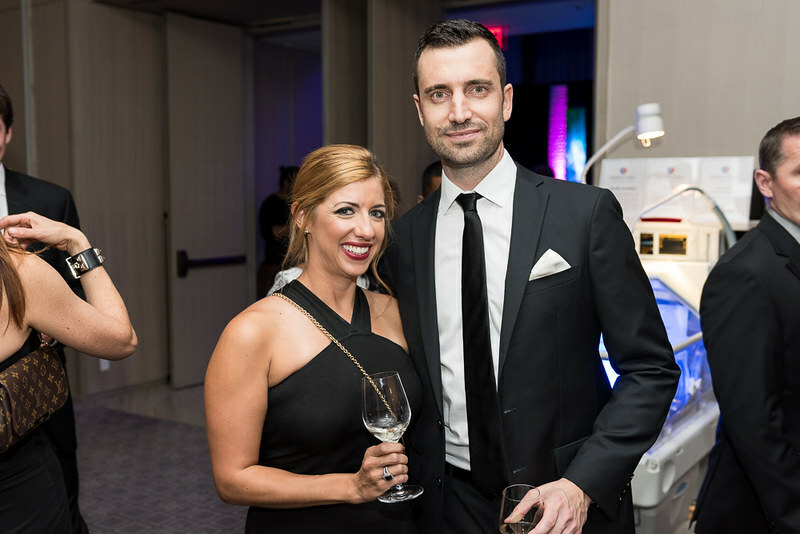 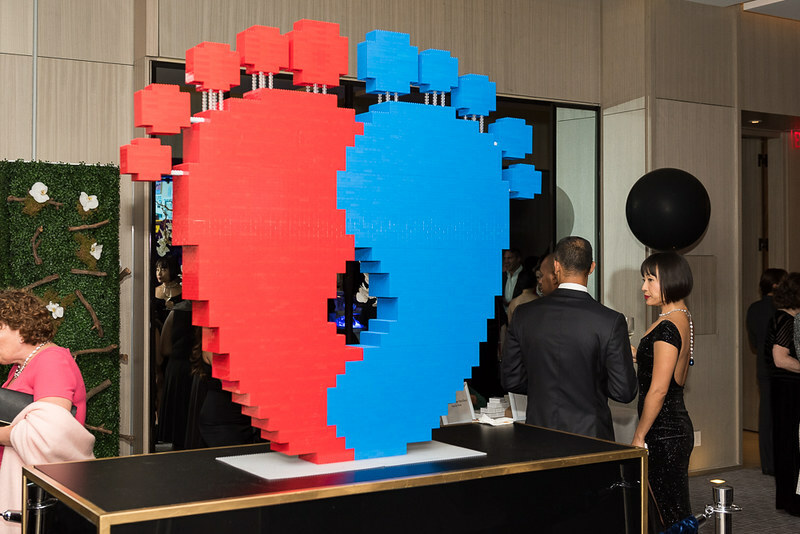 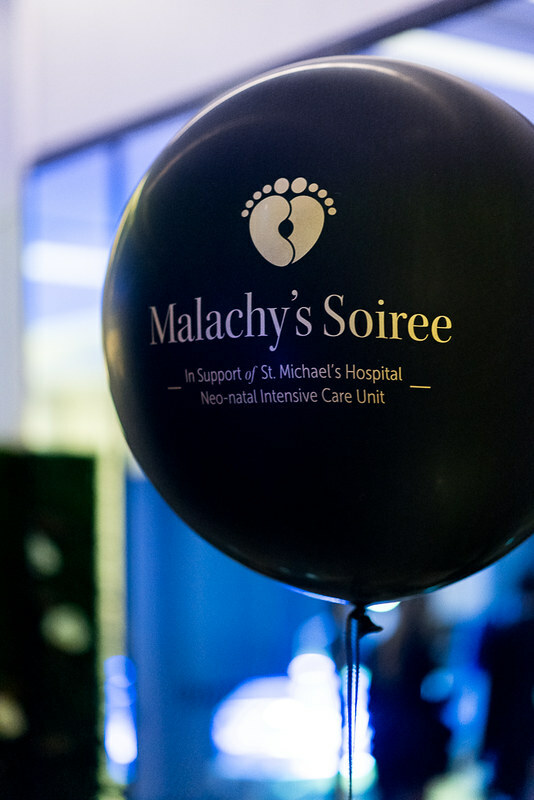 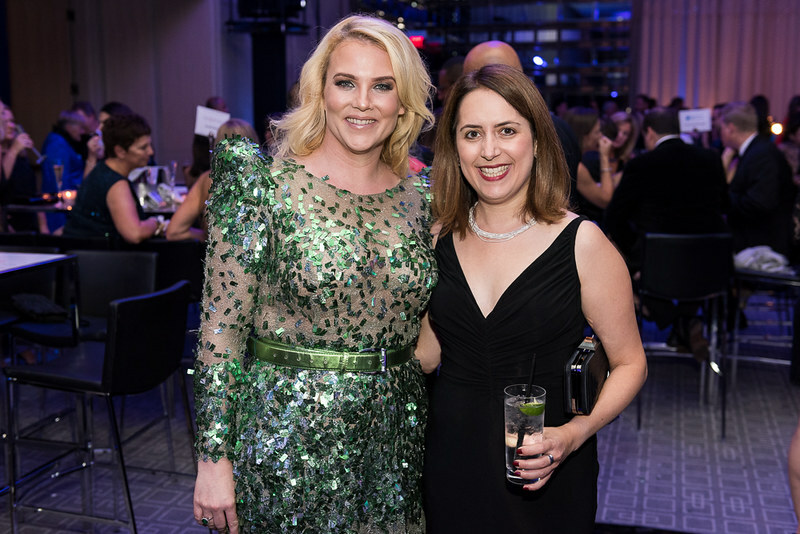 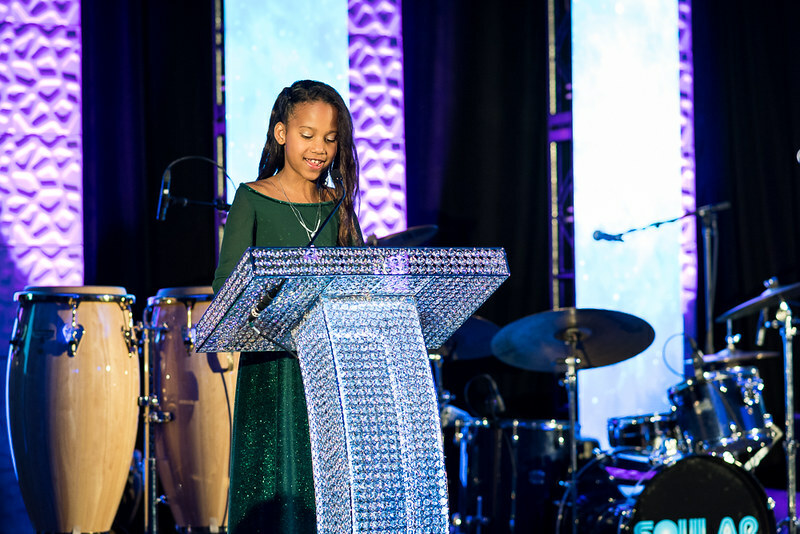 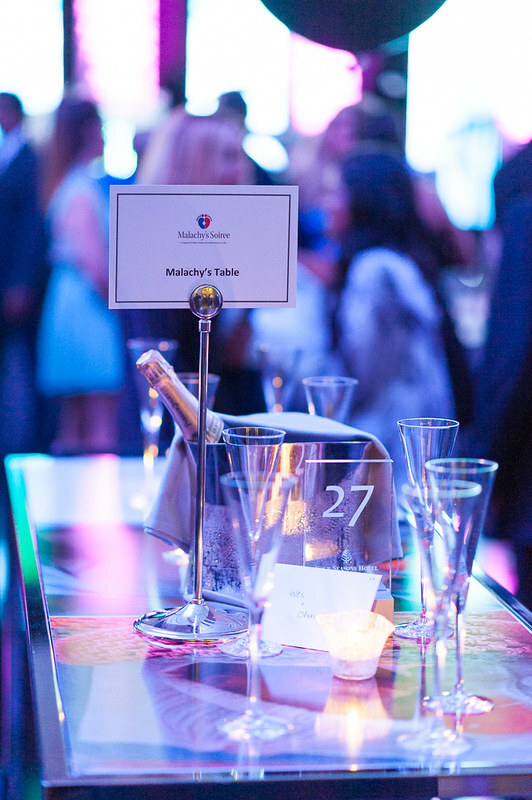 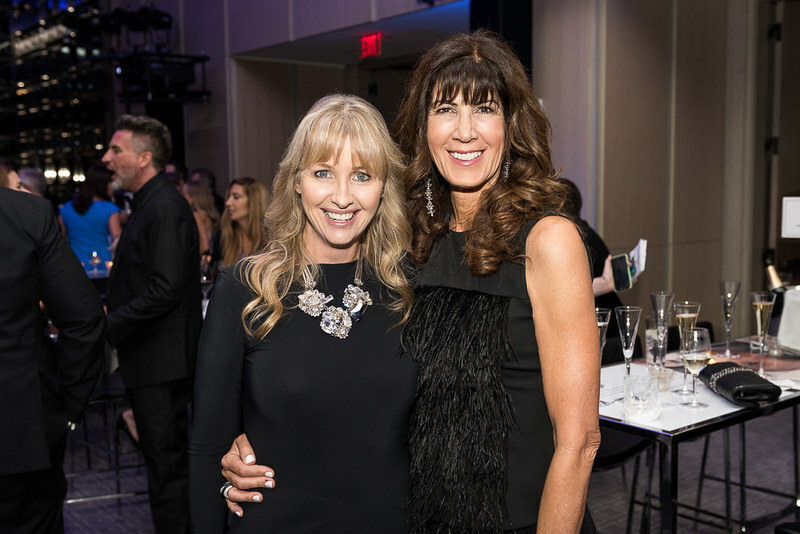 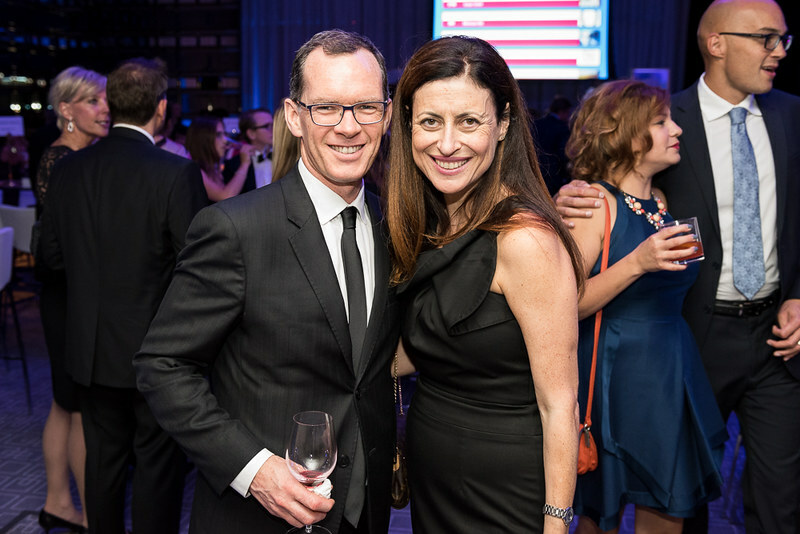 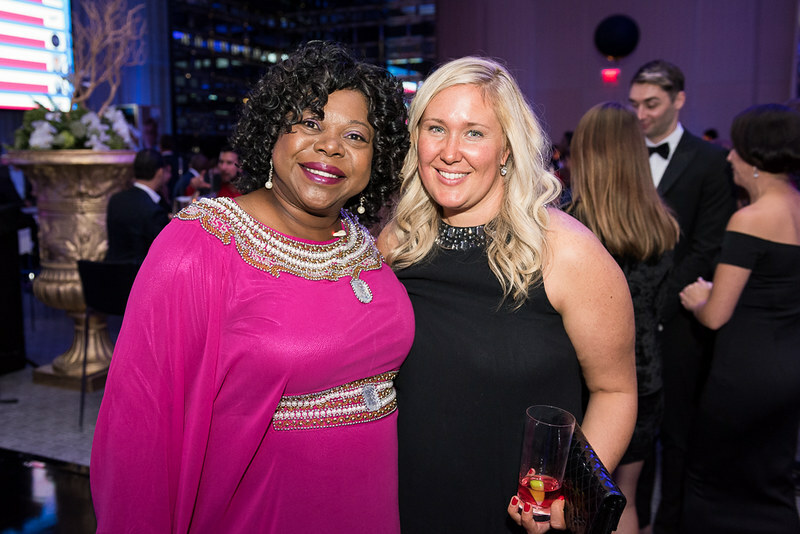 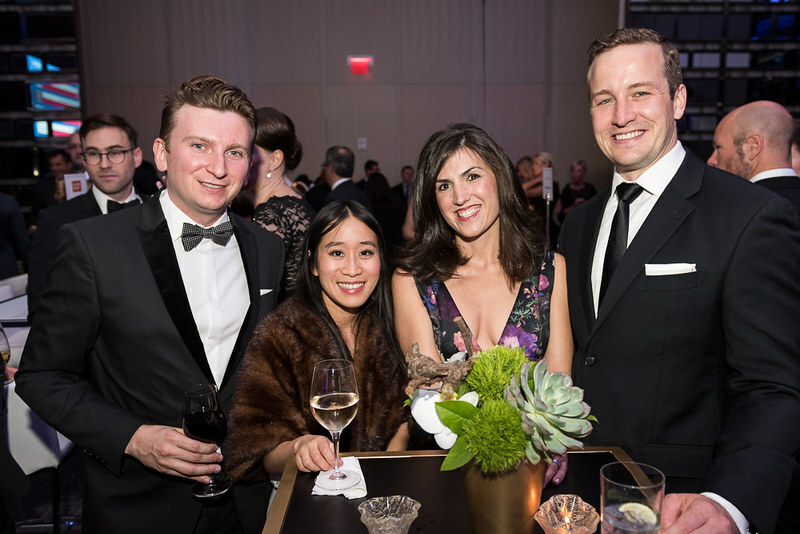 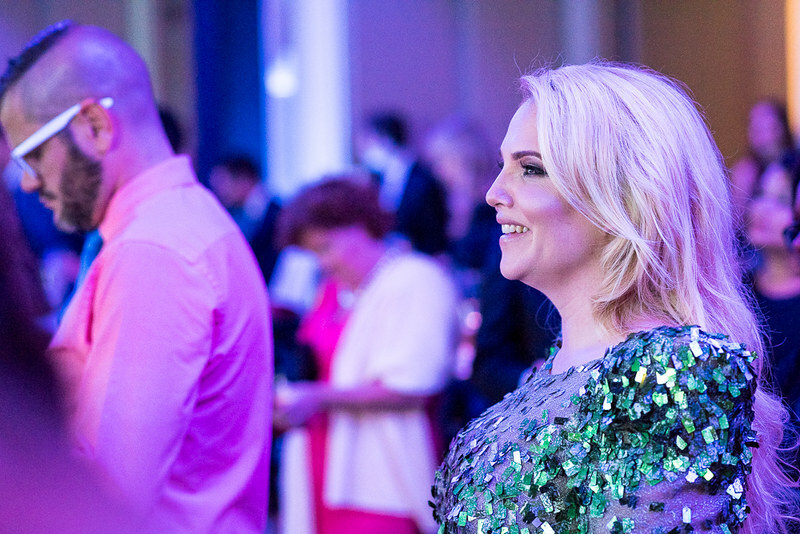 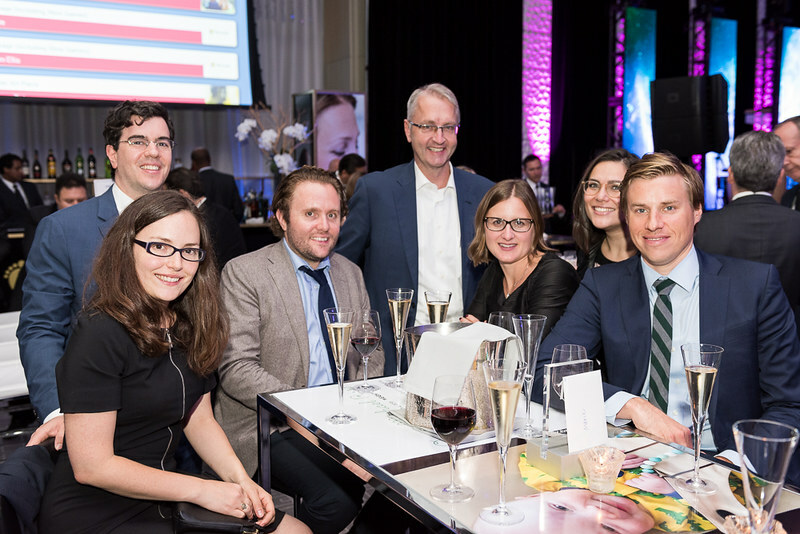 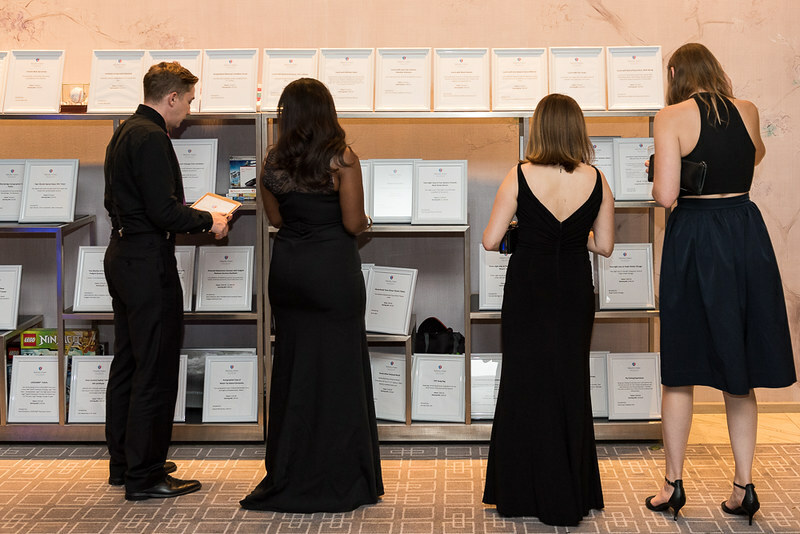 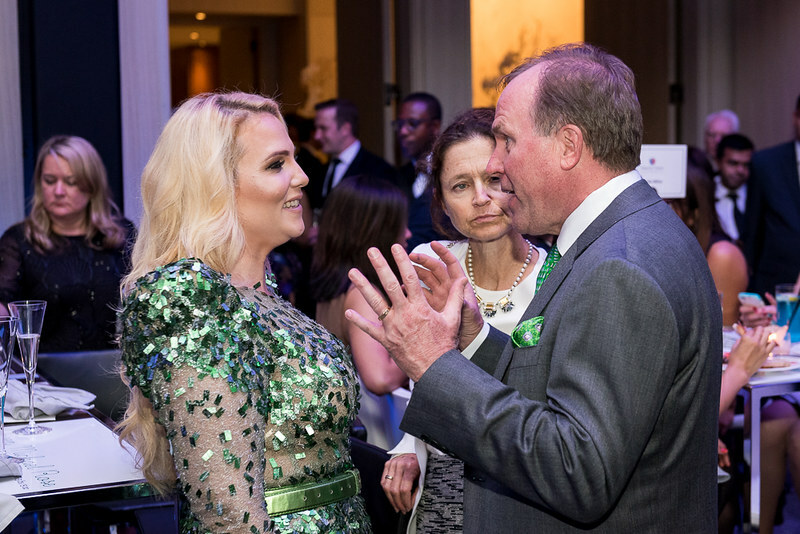 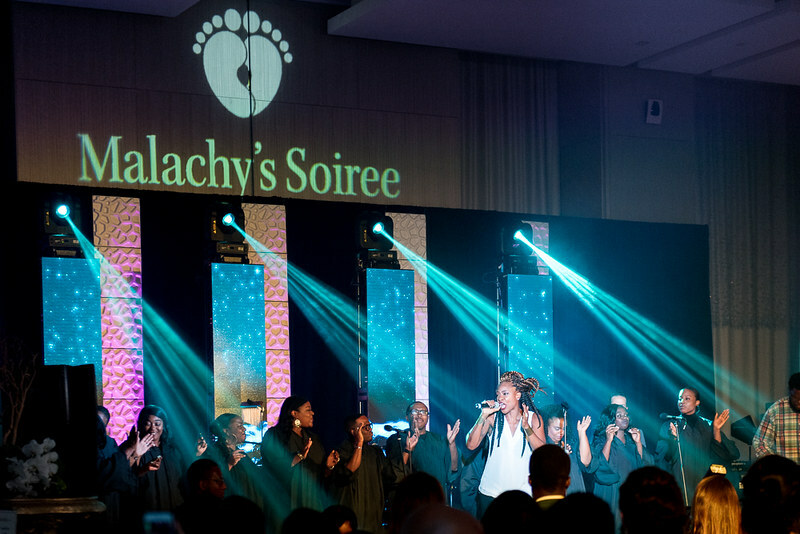 Last week, more than 450 guests descended upon the Four Seasons Hotel in Toronto for the second annual Malachy’s Soiree, a black-tie affair that raises funds for St. Michael’s Neonatal Intensive Care Unit. 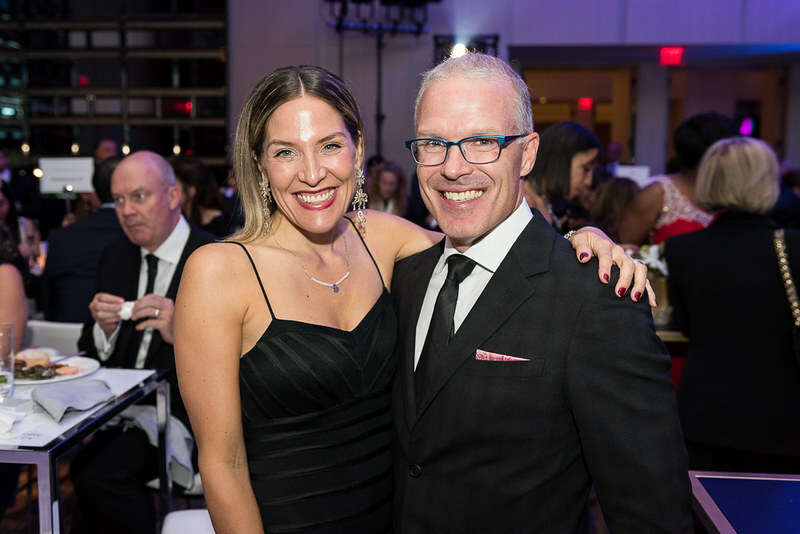 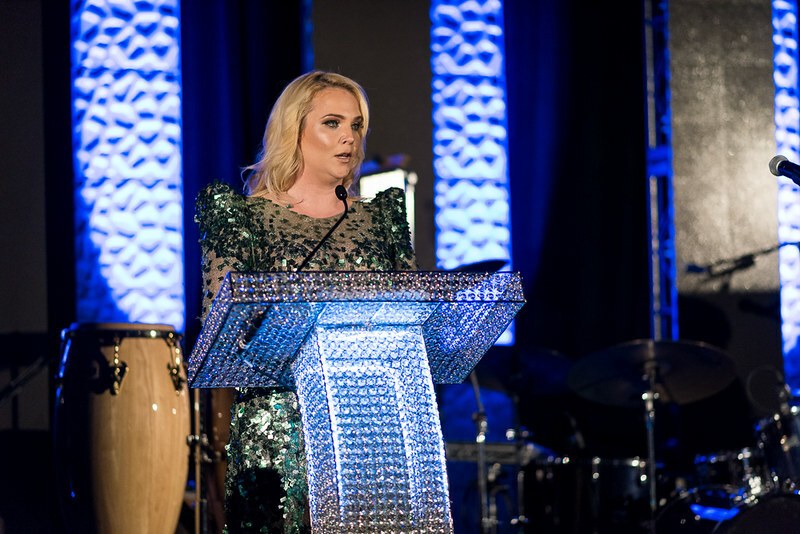 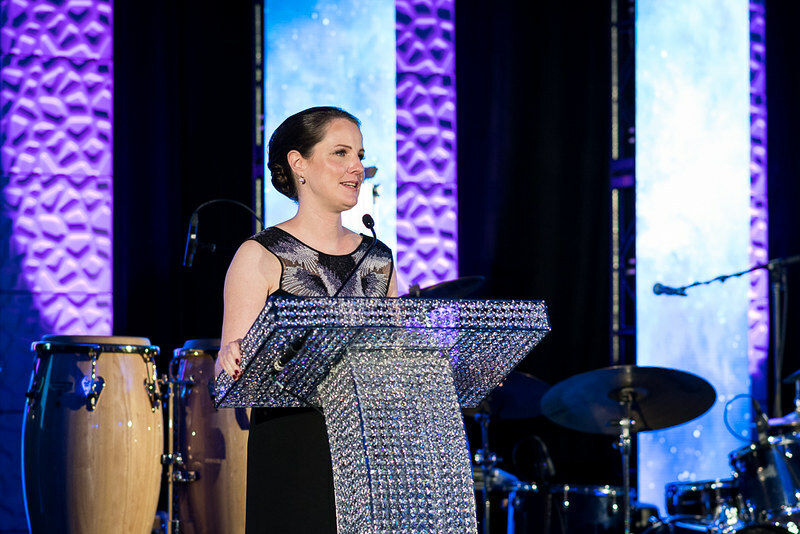 The event’s founder is Kerry O’Reilly Wilks, the head of legal in North America and the UK at Vale, whose son, was born seven weeks premature and received terrific care at the St. Michael’s Neonatal Unit. 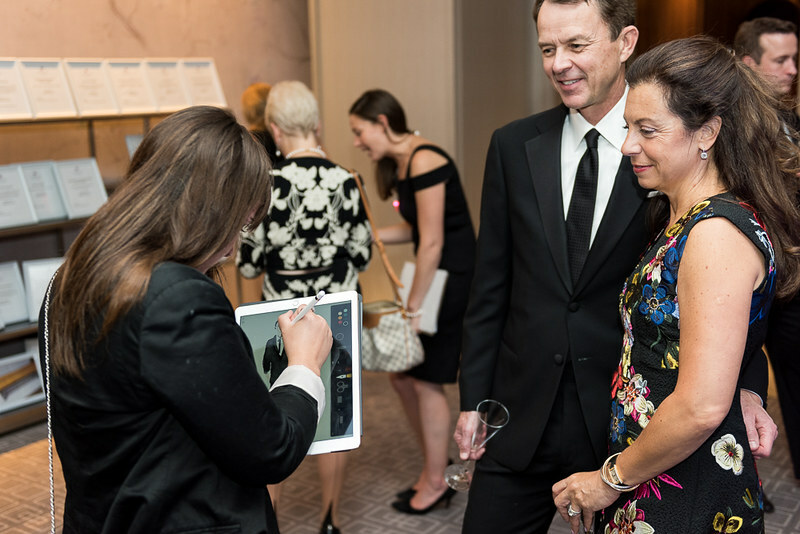 There was no shortage of entertainment during the evening. 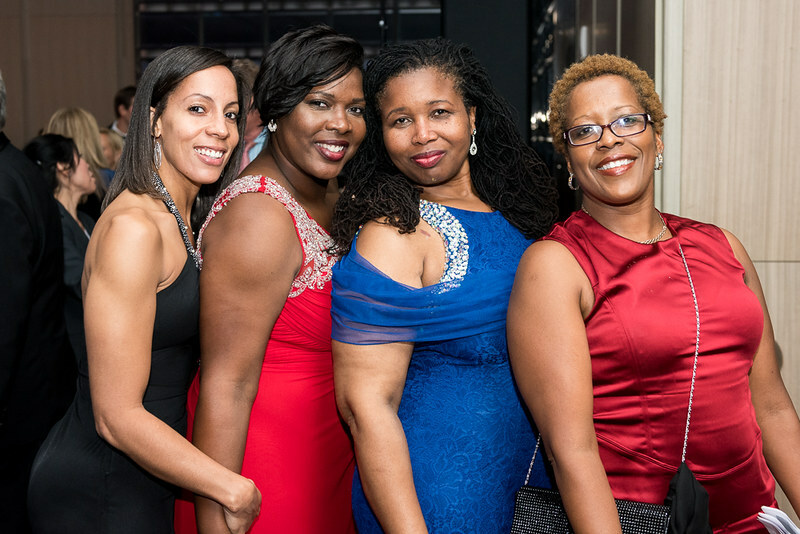 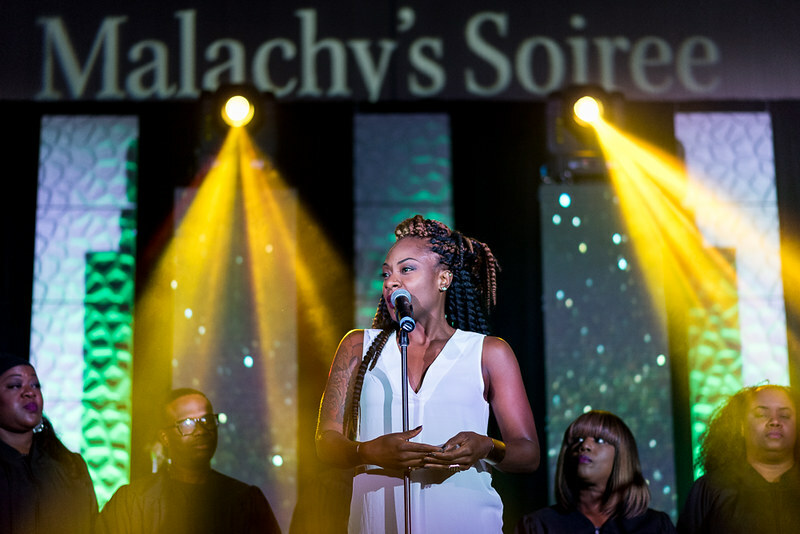 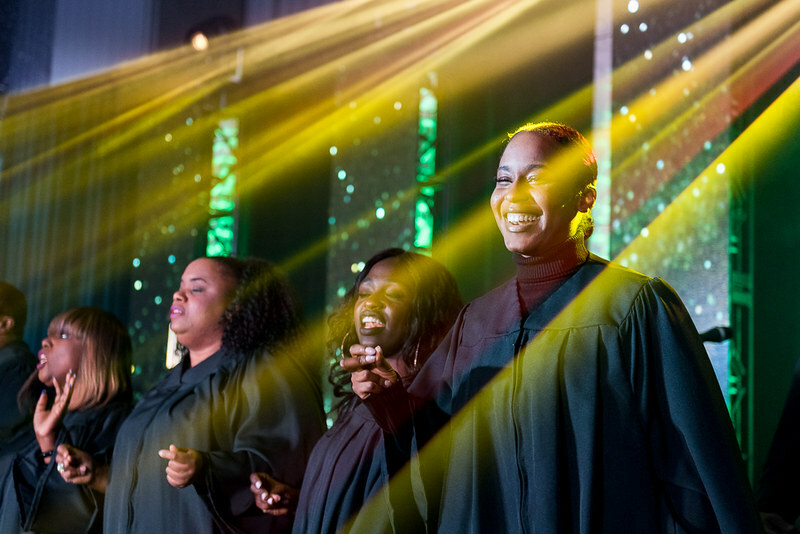 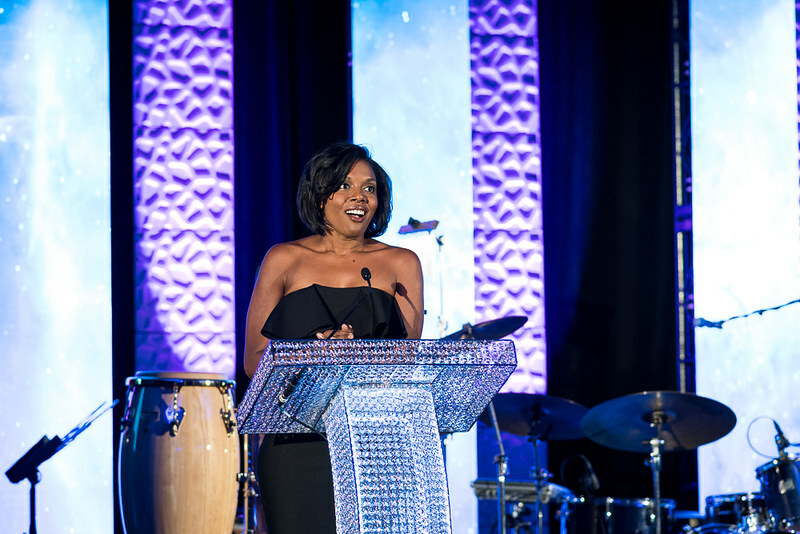 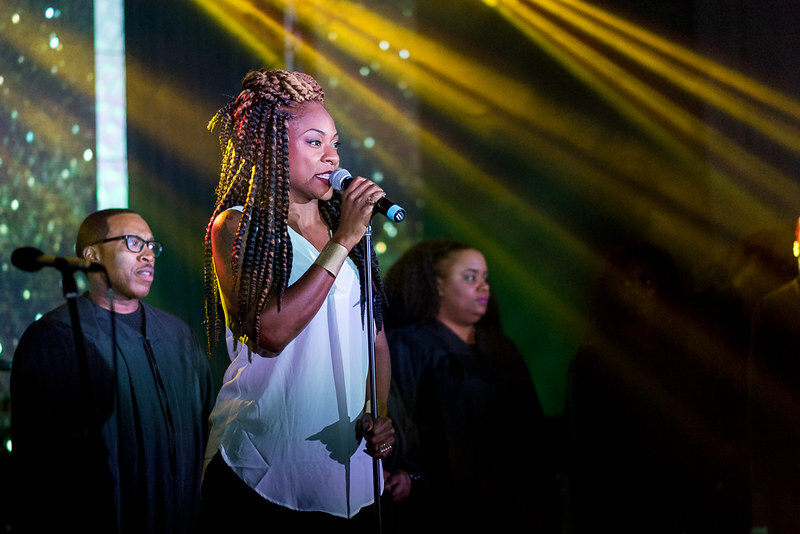 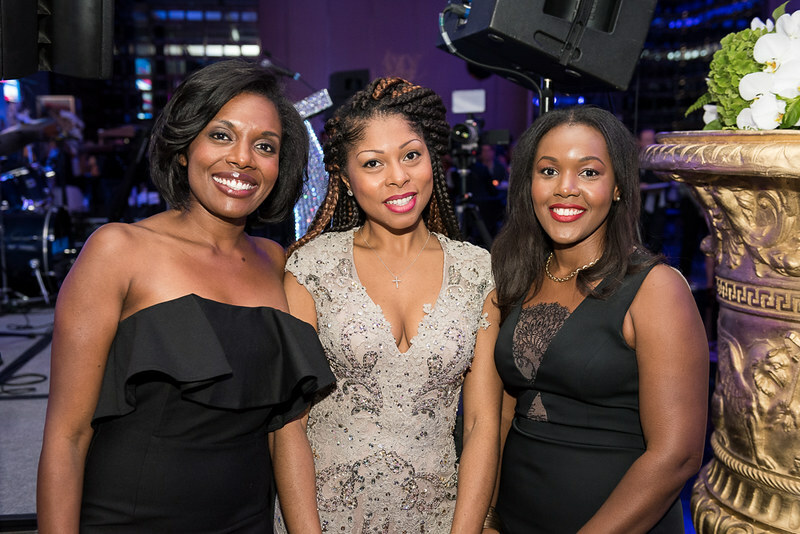 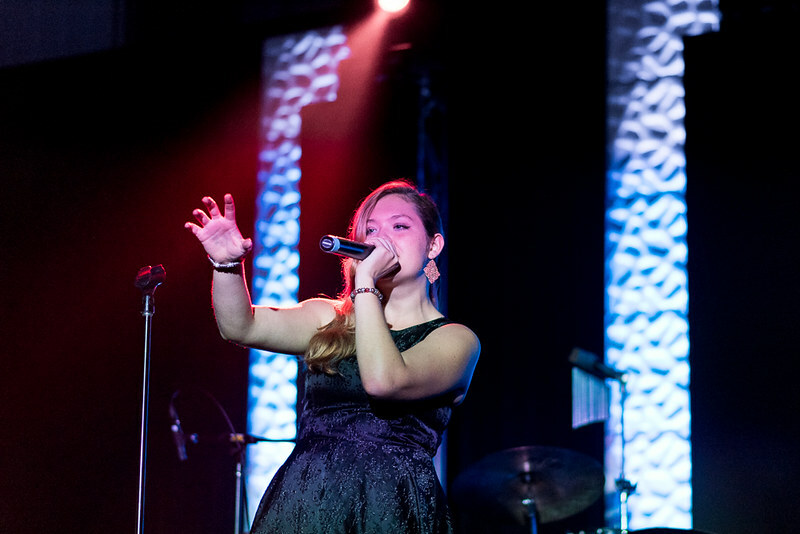 The event featured a digital silent auction, photo booth and various musical artists performing throughout, including “Canada’s Queen of R&B Soul” Jully Black. 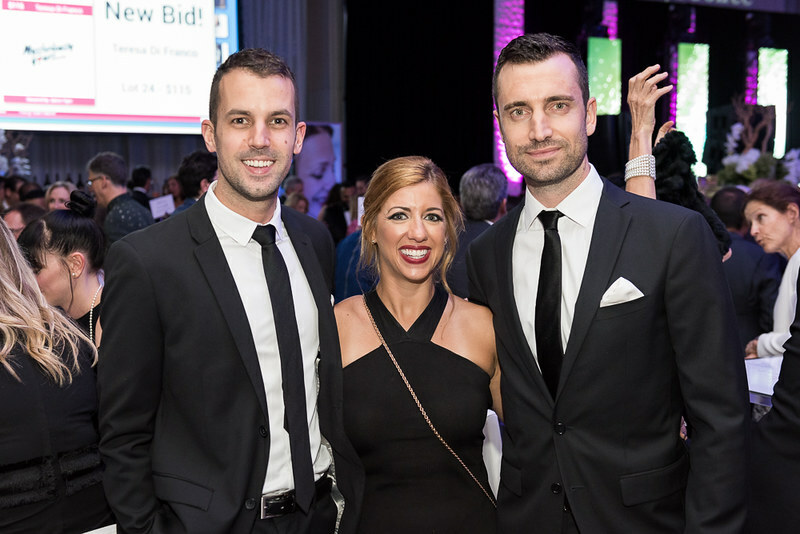 Last year’s event raised $200,000 for the NICU. 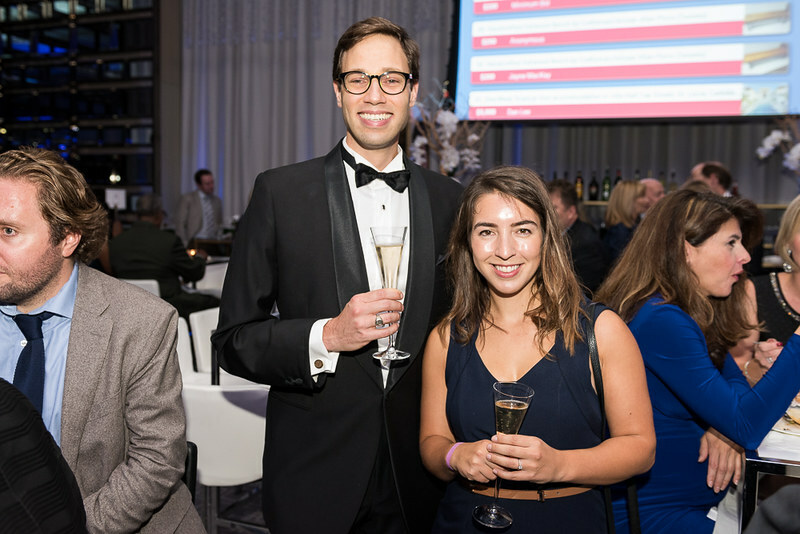 This year, the fundraising goal was upped to $500,000 — and has almost been reached, with donations still rolling in. 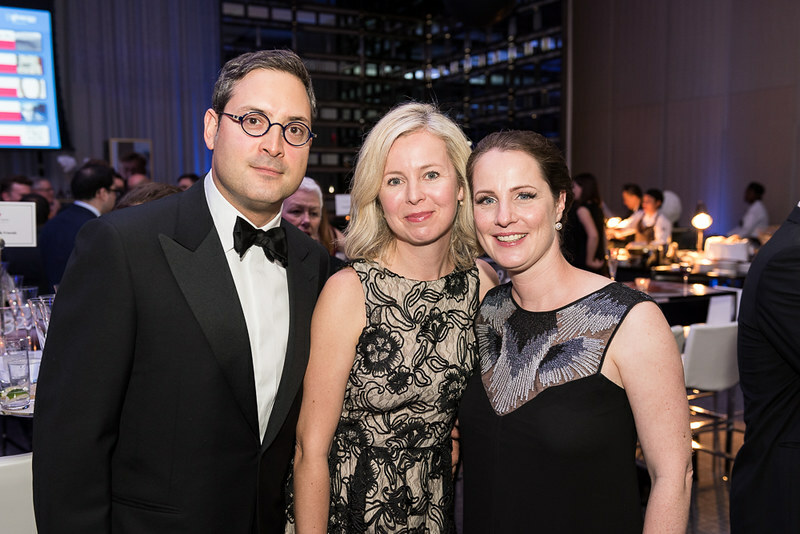 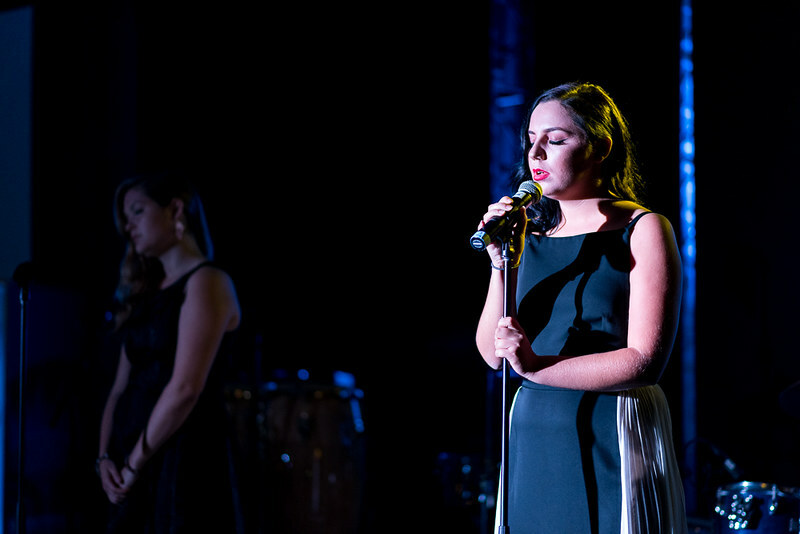 She also gave a special thanks to Hansell LLP and Commonwealth Legal, the leadership sponsors for the night. 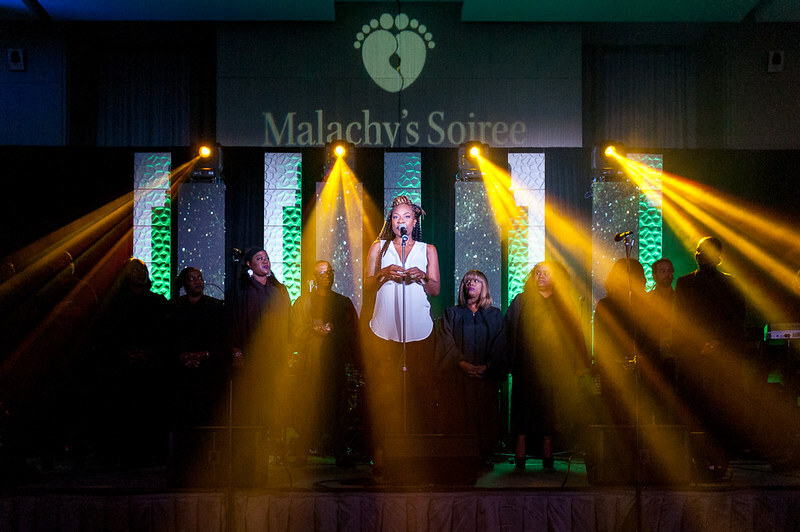 To learn more about Malachy’s Soiree, visit the organization’s website.